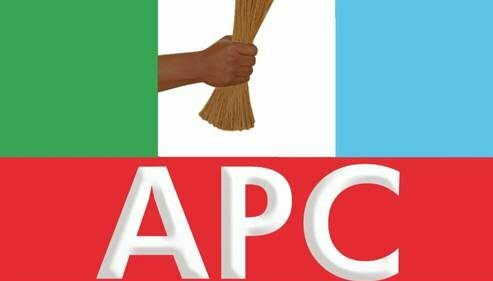 Abducted chairman of the All Progressives Congress (APC) in Abia State, Donatus Nwankpa who was abducted on Monday has regained his freedom. The APC chieftain was released on Thursday night according to Punch. Benedict Godson, the Abia APC Publicity Secretary, also added that no ransom was paid for Nwankpa’s release. “We thank God for his safe return and we appreciate all those who, in one way or the other, contributed to his safe return. We also want to thank our governorship candidate and other leaders of the party in the state for standing with us since he was kidnapped,” he said. The release has also been confirmed by Chris Ezike, the Commissioner of Police in Abia State.